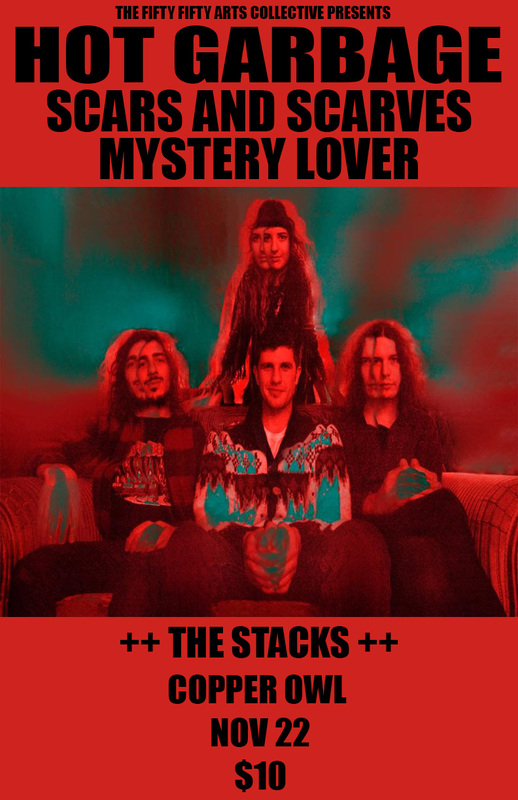 Melodic psychedelic rock from the capital of Canada. My Bloody Valentine mixed with Broadcast, enough said! Laid back, easy going post rock.